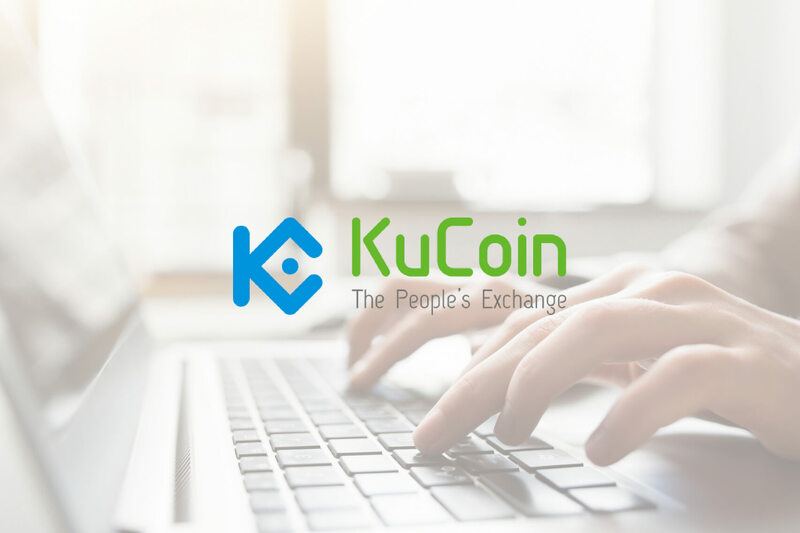 KuCoin exchange is a relative newcomer to the cryptocurrency exchange scene, but it already has a massive following. KuCoin’s founders launched the exchange in 2017 with the goal of making it one of the top 10 exchange platforms by 2019. The plan is simple: focus on attracting new customers, provide an easy to use interface, and reward users for trading. This article provides a complete review of the KuCoin exchange and guides you on how to use it. What makes one exchange better than another? That mostly depends on what you’re in the market for. If it’s powerful trading features you need, something like Binance or Bitfinex might be up your alley. If ERC-20 tokens are your thing, EtherDelta should be your first stop. If you just want to move digital tokens around without having to research trading methods, KuCoin is a great place to start. It’s easy to use, has a pleasant interface, and doesn’t clutter the experience with superfluous features. Over 300 trading pairs with worldwide availability. Straightforward platform design aimed at beginners. Extremely low trading and withdrawal fees. Offers KuCoin Shares and referral rewards for passive income. 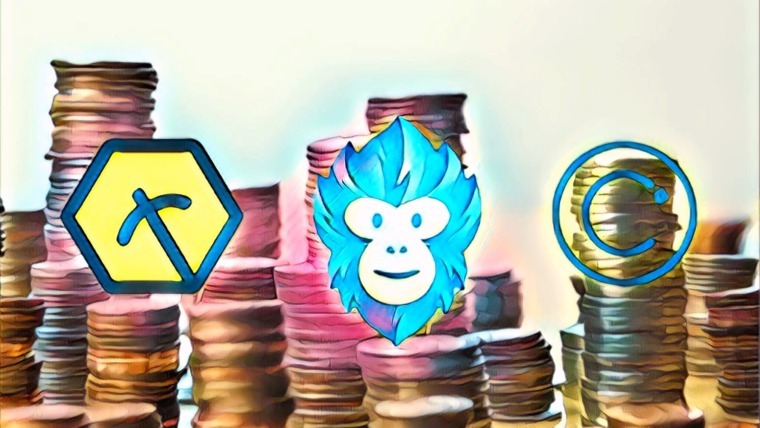 Community votes on cryptocurrencies to add to the market. Has mobile apps for Android and iOS. It’s worth noting that KuCoin does not offer bank account linking at this time. 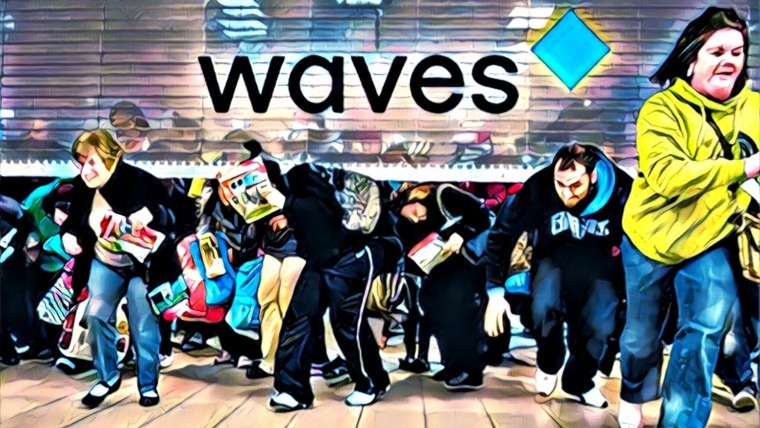 You’ll need to purchase bitcoin or another cryptocurrency elsewhere before trading on the platform. KuCoin’s 24-hour trading volume at the time of writing is just over US$11 million. This ranks the exchange at #59 on the list of exchanges by volume, with Binance coming in first at over US$900 million. KuCoin offers a healthy 363 trading pairs to use on the market, most of which focus on BTC, ETH, NEO, USDT, and KCS. Ready to dive in? Joining and using KuCoin isn’t as technical or confusing as you might think. Follow the steps below to create an account, then read on for more ways to use the exchange to your benefit. Click here to go to Kucoin (the link will open in new window so you can still follow this guide!). KuCoin has one of the simplest sign-up procedures of any exchange. It achieves this by making Know Your Customer (KYC) validation completely optional. Once you complete KuCoin’s anti-spam measures and click the verification link sent to your email address, you’re ready to begin. Since KuCoin will be handling potentially large amounts of cryptocurrencies for you, it’s a good idea to take extra steps to ensure your account is secure. KuCoin offers 2-step protection via Google Authenticator. 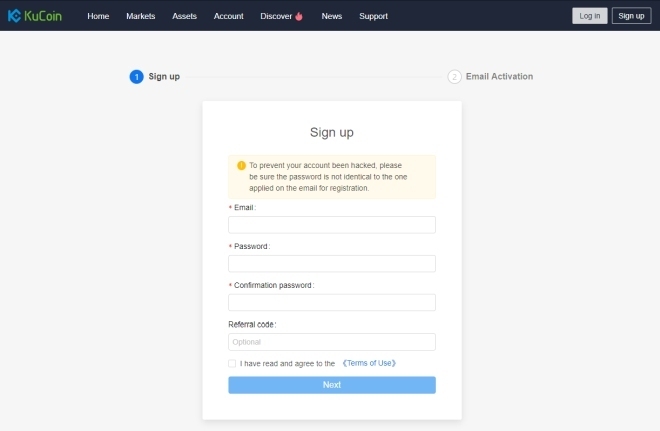 As soon as you create your account and sign in, click the “Account” tab at the top of the screen, then the “Account Security” link on the left-hand navigation bar. Start by installing Google Authenticator via the links provided. If you’ve never used the app, all you need to know is it provides rotating codes you’ll need to enter to access your KuCoin account. Click the “Next” button”when you’re ready, then copy the 2-step secret key on the next page. Each time you log into KuCoin, you’ll need to refer to the Google Authenticator app and enter the code provided. It’s a more of a hassle than standard authentication, but the security it provides is worth the effort. With KuCoin you can elect to verify your identity by uploading ID card scans and other personal information. 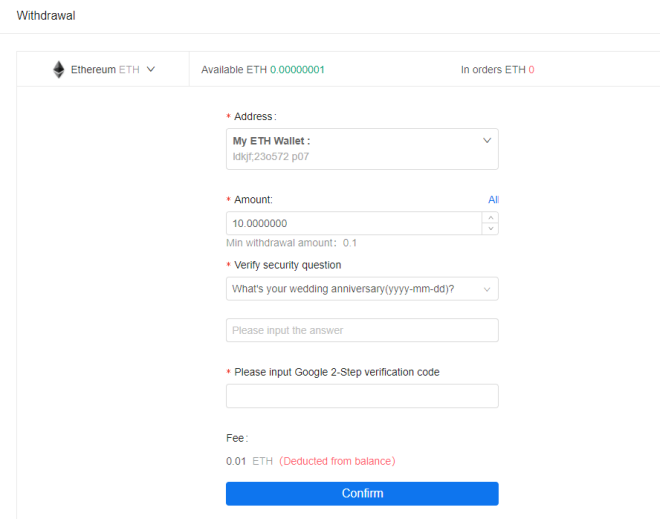 Unlike other exchanges, you won’t receive any trading benefits for doing this, just added account security. After November 2018, KuCoin will impose a 2 BTC per day withdrawal limit for unverified accounts, however, so it’s worth getting verified right away. After setting up 2-step authentication, click the “KYC Verification” tab under the “Account” section. Fill in the security questions and confirm them via email, then gather the required documents listed on the next page. KuCoin’s verification is on-par with most other exchanges, so you won’t find any unusual steps or requirements here. Go through the prompts and enter the information required. You may need to provide different documents depending on your country of origin, as well. KuCoin has been notoriously slow about validating submissions. If you know you want to complete KYC, it’s best to do it as soon as you open your account. Sign into KuCoin’s website and click the “Assets” tab at the top of the screen. Next, click the “Deposit” label on the left. 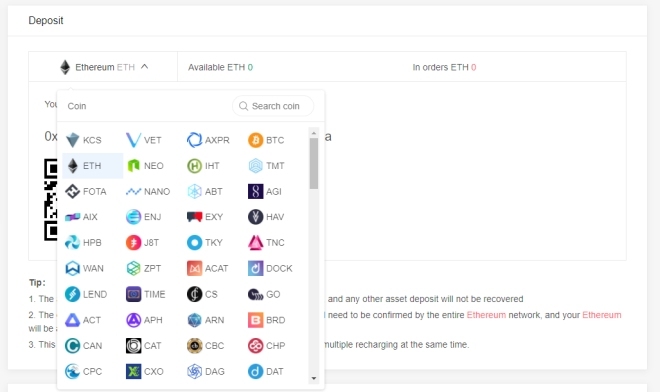 Choose a cryptocurrency you want to deposit from the dropdown list. KuCoin will generate a wallet address and confirm that only this type of cryptocurrency should be sent to the wallet, otherwise you’ll lose funds. Open your other cryptocurrency wallet, the one that holds funds you want to transfer into KuCoin. Send any amount to your KuCoin wallet address, then wait for network confirmations to complete the transaction. Your funds will now show up on KuCoin, ready to trade. KuCoin’s interface is clean and uncluttered. It keeps most of the detailed chart information hidden unless you need it, creating an inviting atmosphere for new customers. To enter the trading interface, start by clicking the “Markets” tab at the top of the screen. You’ll see a clean listing of cryptocurrency pairs sortable by tabs at the top. Choose the pair you want to trade with, then click the entry on this list. KuCoin’s charts screen will then load. Enter your 2-step verification code at the bottom of the screen to access the buy/sell dialog. Add the amounts you want to trade along with the price you’re comfortable with, then click the “Buy” or “Sell” button to set the action. Trading fees on KuCoin hover around 0.1% for most cryptocurrencies, far lower than the usual 2-3% charged by many exchanges. Withdraw fees are set at 0.5 KCS ($0.60) per transaction. That’s it! You’ve just traded your first cryptocurrencies. To get the most out of your investment and trading activities, you should study up on investing or day trading. And remember to take it slow. This is real money you’re moving around, after all. Ready to trade? Head to Kucoin! KuCoin does not currently offer withdrawals to fiat bank accounts. If you want to move funds off the exchange, you’ll need to do a cryptocurrency wallet-to-wallet transfer. From your account dashboard, click on the “Assets” tab at the top. Choose “Withdrawal” from the menu on the left, then select the cryptocurrency you’d like to remove from KuCoin. Insert the relevant information to begin the withdrawal process. Choose an external wallet address from the list, or add one if you don’t already have a wallet associated with your account. Insert the amount you want to transfer, followed by the answer to one of your security questions. KuCoin will again ask for your Google Authenticator 2-step verification code. Add the digits, take note of the fee, then click “Confirm” to start the process. Once your chosen cryptocurrency’s network verifies the transaction, your funds will be withdrawn to your off-site wallet. One of the unique features of KuCoin is the ability to purchase KCS tokens and use them for trading discounts. KCS, or KuCoin Shares, is an exchange token that incentivizes users to buy and hold for the long term. The more KCS one holds, the more passive income they will receive, bringing in about a 4% ROI on most days. KCS also gives a discount on trading fees if you hold enough of them. In addition to KCS earnings, KuCoin also operates invitation bonuses to encourage users to promote the exchange. After signing up you’ll get a unique referral URL. When someone joins through this link and starts trading, you’ll automatically get 20% of their fees. There are 3 levels of referrals, meaning the people your invitee invites pass a cut of their fees to you for even more profits. If you have a strong social network filled with eager traders, KuCoin’s invitation system could be lucrative. Is it Safe to Use KuCoin? 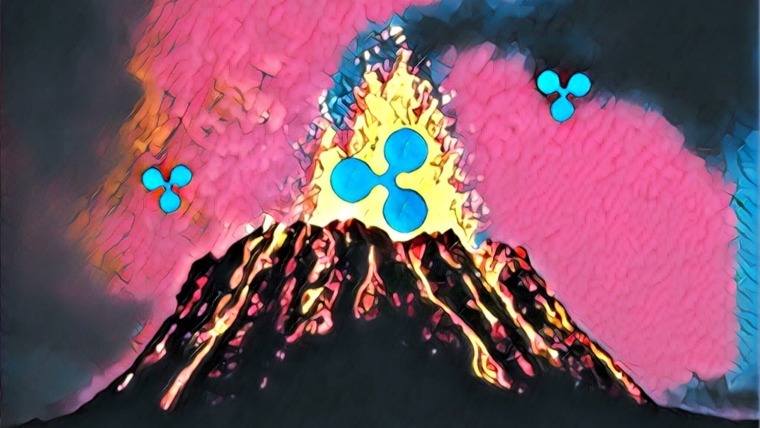 Exchange safety is a huge concern for any cryptocurrency user. After all, these services control your funds and often store personal data tied to your account. How can you be sure they’re above-board? Overall, most users consider KuCoin one of the safer exchanges to use, largely because of its reliability. The company has built a high level of trust with the community by focusing on customer service. When issues arise they’re resolved quickly, and horror stories from unsatisfied users are pretty rare. KuCoin’s security practices help keep the exchange safe to use on a daily basis. 2-step authentication codes must be entered before any action can be carried out, ensuring funds are never accidentally removed. Bank-level encryption is also deployed on all transactions for maximum security. A recent scare surfaced where KuCoin’s Hong Kong offices were found to be empty. 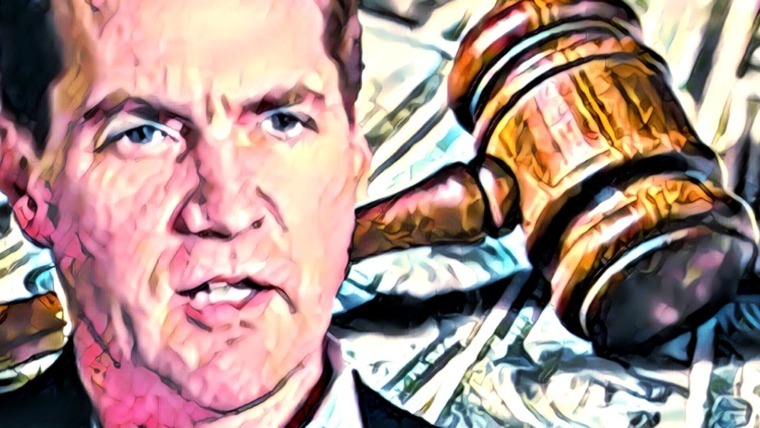 This raised concerns that the exchange was facing overwhelming legal pressures, was getting ready to shut down, and other conspiracy theories. Fortunately, the KuCoin team responded with clarification, stating that the Hong Kong office was merely a mailing address. The team itself is split between four offices around the world and continues to work to improve the service every day. KuCoin is a great place to start your cryptocurrency journey. It’s easy to use, offers a friendly interface, and has a number of useful community features that let you participate in the digital currency economy. Making use of referrals and KCS tokens is key to maximizing KuCoin’s usefulness. It may lack the power trading features of other exchanges, but it’s hard to ignore the huge potential for passive income. Ready to start trading on KuCoin? Click here to sign up for a KuCoin account!